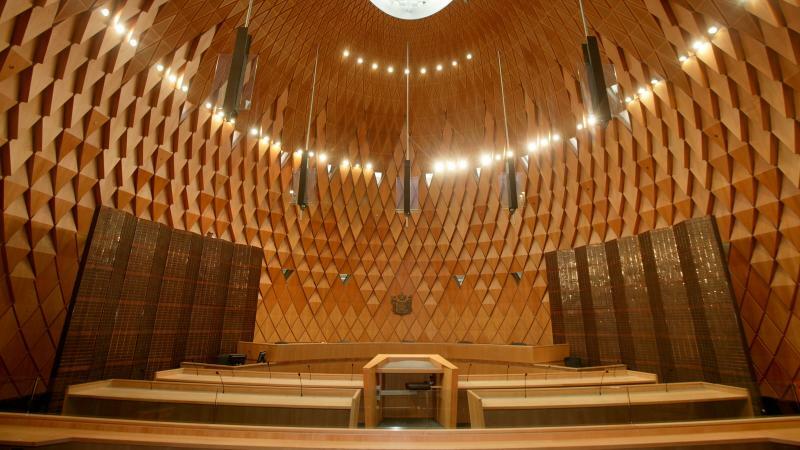 The Judges of the Supreme Court invite members of the NZBA to attend a swearing in ceremony for the 13th Chief Justice of New Zealand - The Hon. Helen Winkelmann. The sitting will be held in the Supreme Court, 85 Lambton Quay, Wellington. Please arrive early to allow time to be seated. Previous advice from the Court was that practitioners would be able to view the ceremony from the Old High Court. That has now changed and some seating will be available in the Supreme Court room itself, as well as in the foyer of the Court (via video-link). The ceremony will be followed by refreshments in the atrium of the Supreme Court which is accessed through the main door of 85 Lambton Quay. Dress for QCs is full ceremonial. Other dress is robes (no wigs) or suitable business attire. Queen's Counsel are asked by the Court to RSVP for seating purposes. QCs are requested to RSVP for this ceremony by clicking here.